Asbestos Exposure is Hazardous to Your Health! 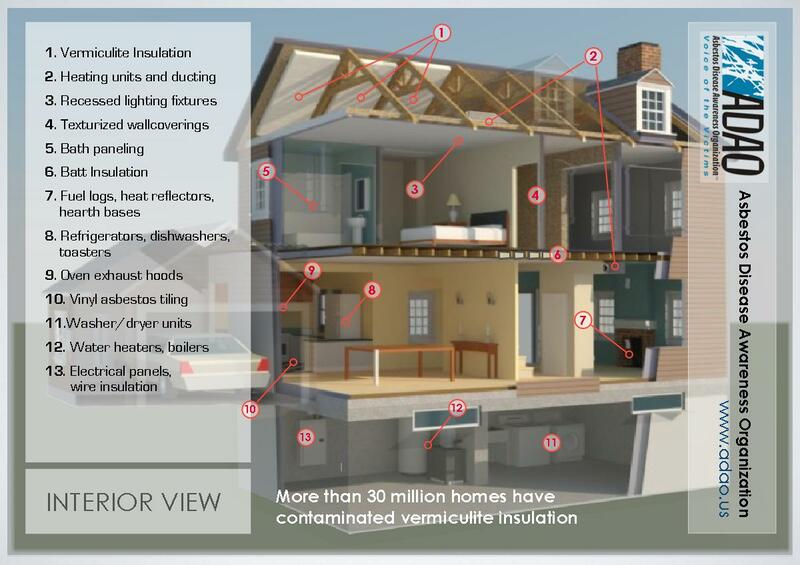 Today, asbestos is an insidious killer found in many America’s homes. Yet, most people are not even aware of their exposure to this carcinogen. Asbestos expert, Dr. Barry Castleman states: “Major asbestos exposure continues today in building renovation, demolition and maintenance, and automotive brake repair.” Since 1900, the U.S. has consumed more than 31 million tons of asbestos. Be sure you know where asbestos may be in your home. Order your copy of the updated Environmental Protection Agency’s 1985 document “Guidance for Controlling Asbestos- Containing Materials in Buildings” (EPA 560/5-85-024) Known as the Purple Book. This is the preeminent guide for those that own or manage buildings that contain asbestos-containing materials which was updated by the Environmental Information Association. For safety and prevention, follow established EPA guidelines. For information concerning the identification and abatement of asbestos hazards in the home, and on the asbestos content of certain consumer products, call the EPA Asbestos Hotline: (800) 368-5888. Additional information is available through the EPA State Asbestos Contacts. Do leave undamaged asbestos-containing materials alone. Do keep activities to a minimum in any areas having damaged material that may contain asbestos, including limiting children’s access to any materials that may contain asbestos. Do take every precaution to avoid damaging asbestos-containing material. Do have removal and major repair done by people trained and qualified in handling asbestos. It is highly recommended that sampling and minor repair also be done by a trained and accredited asbestos professional. Don’t saw, sand, scrape, or drill holes in asbestos-containing materials. Don’t use abrasive pads or brushes on power strippers to strip wax from asbestos flooring. Never use a power stripper on flooring that may contain asbestos. Don’t sand or try to level asbestos flooring or its backing. When asbestos flooring needs replacing install new floor covering over it, if possible. Don’t track material that could contain asbestos through the house. If you cannot avoid walking through the area, have it cleaned with a wet mop. If the material is from a damaged area or if a large area must be cleaned, call an asbestos professional. The Federal law requires schools to identify asbestos-containing material in school buildings and take appropriate action to control release of asbestos fibers. Be aware. Be aware that some contractors may remove material incorrectly and still charge a substantial fee. Require references from the contractor and check them to see if the contractor’s work is satisfactory. Require the contractor to specify his safety procedures in writing. Consider hiring a certified asbestos consultant to review safety procedures and oversee the performance of the contractor. How should the homeowner repair or remove asbestos? Asbestos is a generic term, which describes a group of diverse, naturally occurring, fibrous minerals. These minerals occur as bundles of strong, flexible fibers that are chemically inert, do not burn, and have good insulating properties. Asbestos that has been sprayed on ceilings often has a spongy, “cottage cheese” appearance with irregular soft surfaces. The manufacturers can provide information on the asbestos content of home products. A Certified Asbestos Consultant can be hired to determine whether or not asbestos is present and to give advice about how to take care of it safely. How can asbestos content in materials be determined? When asbestos is suspected of being present in building materials, it is important to have the materials tested by a qualified laboratory. Visual inspection alone is not enough to identify the presence of asbestos. However, such testing may not be warranted if the material is in good condition, in which case it is best to leave it in place. If the material is damaged, or will be disturbed during normal household activities or remodeling, it should be tested.  “Living With Asbestos” is a free class targeting our youth to ensure awareness continues from The Johnny O. Perea Foundation (JOPF).